Valhall is proud to announce to be awarded funds from Innovation Norway trough NCE Maritime CleanTech. Degreasing with a thin-flowing product poses a threat to the environment, and the market demands more environmentally friendly alternatives. This project will map the needs of industry and result in the development of new and more environmentally friendly products than the ones that are most useful for degreasing today. One seeks to develop a more smooth-flowing gel that can dissolve oil and grease before it’s completely cleaned away. 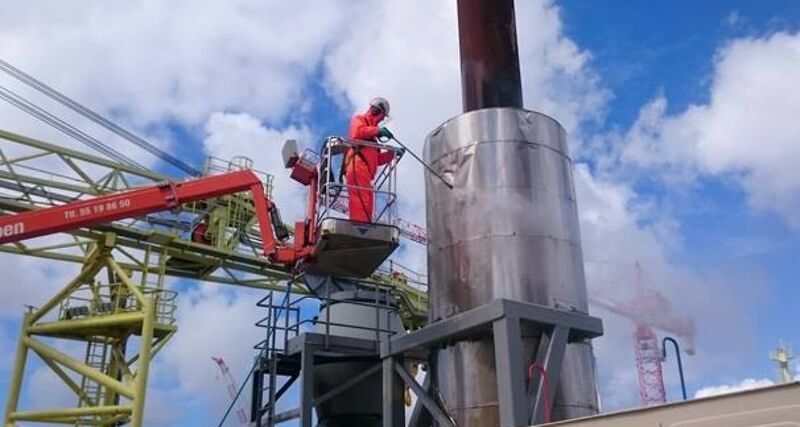 Both shipyards and a wide range of companies wish to cooperate with project owners Valhall Nordic Green Products, which produces environmentally friendly chemicals for various industries and objects.